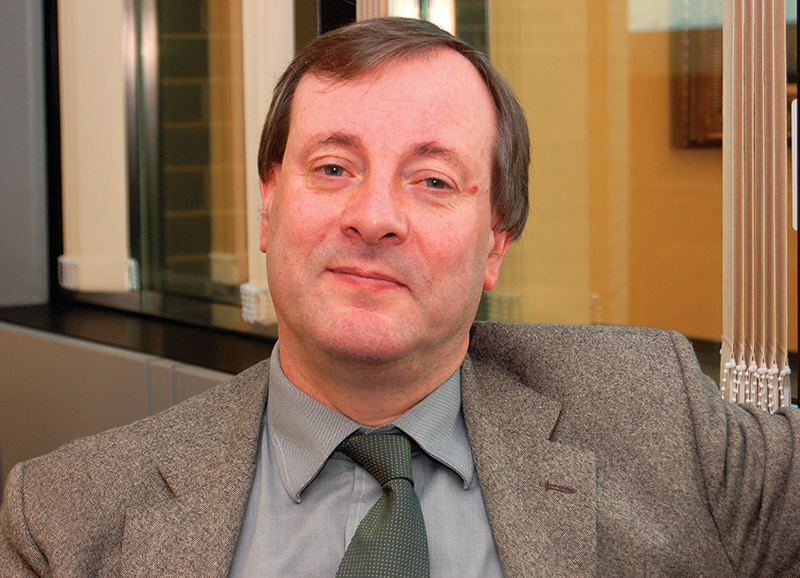 Alister McGrath is Andreas Idreos Professor of Science and Religion at Oxford University. After initial academic work in the natural sciences, McGrath turned to the study of theology and intellectual history, while occasionally becoming engaged in broader cultural debates about the rationality and relevance of the Christian faith. He has a long-standing interest in educational issues, and has developed a series of theological textbooks which are widely used throughout the world. He will also serve as the Gresham Professor of Divinity from 2015-2018. Gresham College was founded in the City of London in 1597, and has offered public lectures in theology and other leading topics for more than four centuries. Like Lewis, McGrath was born in Belfast, and became an atheist as a young man, before rediscovering the Christian faith at Oxford University. McGrath’s deep knowledge of Christian theology, history, and literature allows him to interpret Lewis against a broad backdrop, presenting a fascinating portrait of the development of Lewis’s mind and his impact on western culture. Dr. McGrath is a bestselling author of more than 50 books and a popular speaker, traveling the world every year to speak at various conferences.